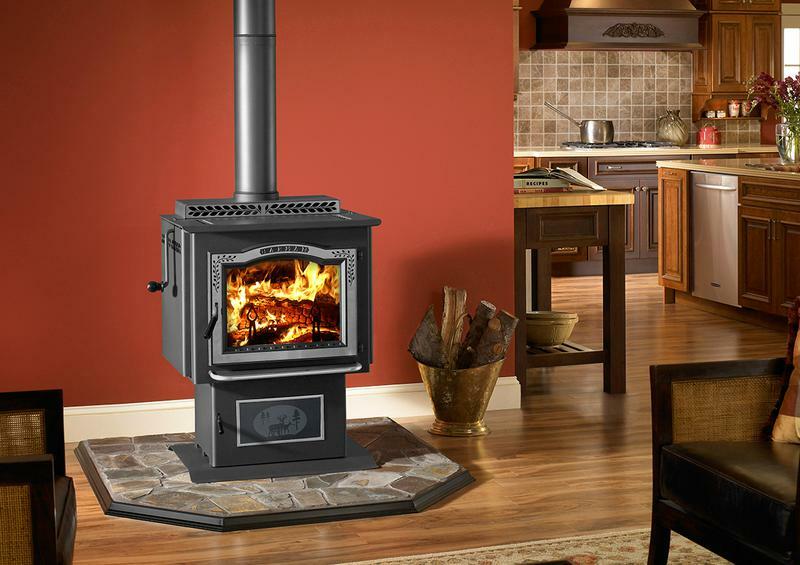 TriState Chimney Service is one of the most experienced wood stove installation and repair companies serving Massachusetts, Connecticut and Rhode Island. Our certified wood stove installation technicians are prompt, friendly and pay meticulous attention to details when performing pellet stove installations or pellet stove repairs chimney cleaning, chimney repairs, chimney rebuilding, masonry repairs, pellet stove installations or pellet stove repairs as well as wood stove installation and repairs. 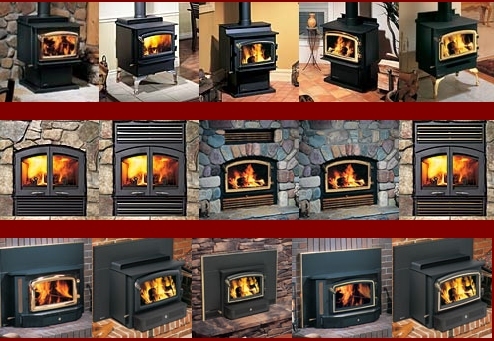 All or TriState Chimney Service's craftsmanship is guaranteed and we are licensed, bonded and insured. Our Massachusetts customers live in Worcester, Massachusetts: Sturbridge, Southbridge, Webster, Dudley, Oxford, Auburn, Douglas, Uxbridge, Sutton, Grafton, Millbury, Northbridge, Upton, Hopkinton, Marlboro, Southboro, Northboro, Westboro, Shrewsbury and more. 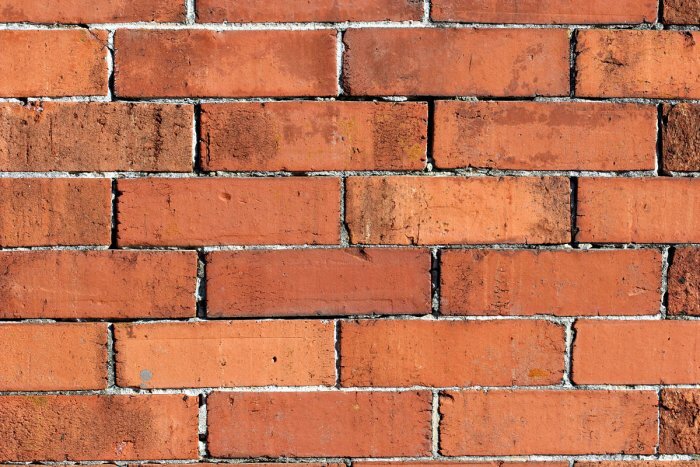 We also perform chimney cleaning, sweeping and repairs in Spencer, Massachusetts: Leicester, Rutland, Princeton, Paxton, Holden, Sterling, Leominster, Fitchburg, Boylston, Clinton, West Boylston, Hudson, Brookfield, Berlin, Bolton, Stow, Hardwick, Barre, Hubbardston, Milford and many other cities and towns in Massachusetts (MA). Our Connecticut customers reside in Enfield, Connecticut: Union, Woodstock, Thompson, Putnam, Pomfret, Eastford, Ashford, Willington, Tolland, Stafford, East Windsor, South Windsor CT, Manchester, Bolton, Coventry, Andover, Mansfield, Windham, Chaplin, Hampton, Brooklyn, Killingly, Plainfield and many other cities and towns in Connecticut. Wood Pellet Stove Manufacturers: American Energy Systems, American Panel Hearth Products, APR Industried, Avalon Stoves, Bixby Energy Systems, Breckwell Hearth Products, Caneco Manufacturing Inc, CornGlo Industries, Country Flame, Dansons Inc, Dell-Point Pellet Stoves, Drolet, Ecotech, Empire Products, England's Stove Works Inc, Eventemp, Enviro/Sherwood Industries, Golden Grain Corn Stoves, Grain Stoves Inc, Harmon Stove Company, Hearth & Home Technologies, Keystoker, Kozistoves, Kozy Heat Fireplaces, Lennox Hearth Products, Lexington Forge, LMF (Light My Fire) Manufacturing, Lopi Stoves, Nesco, Amaizablaze, Osburn Stoves, Pelpro Stoves, Quadra-Fire Pellet Stoves, St Croix Pellet Stoves, Stove Builder International, Tarm USA, Thelin Company, Travis Industries, United States Stove Company and many other pellet stove brands. Owner, Mike Dintino is on Every Job. Content Copyright 2018. TriState Chimney Service. All Rights Reserved. 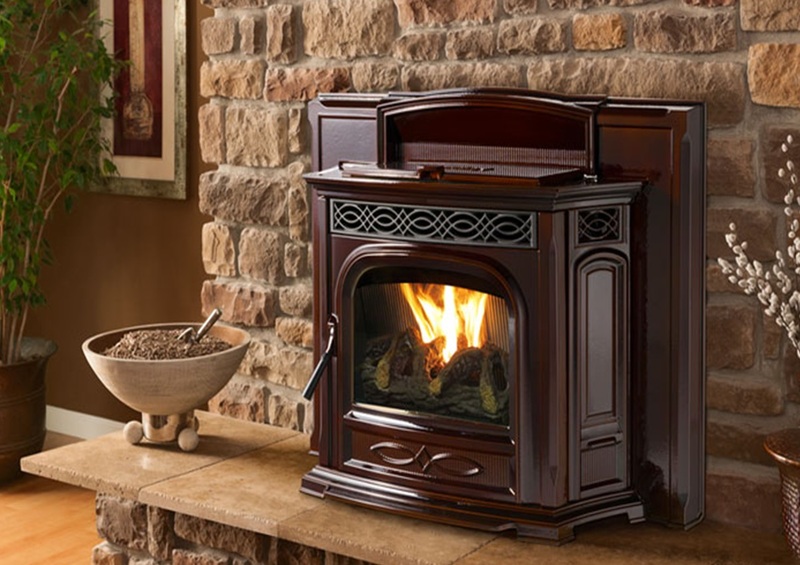 At TriState Chimney Service we strive to provide best in class products as it pertains to wood stove sales and installation as well as customer service. 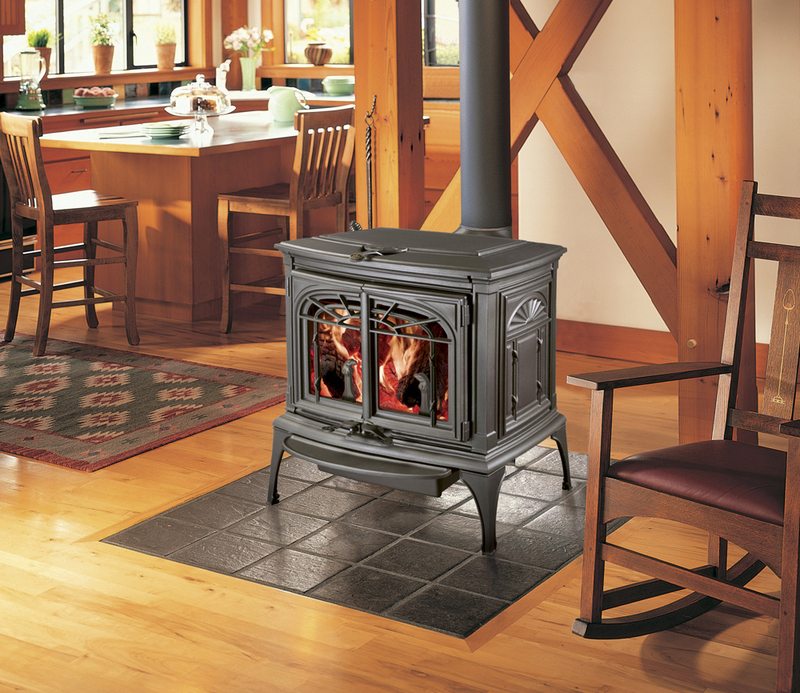 We back all of our wood stove products, wood stove installations and wood stove repairs with a 10 Year Warranty.